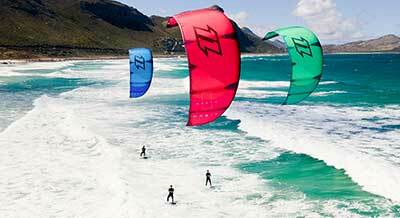 Buy Stormsure wetsuit repair at Kitemana! 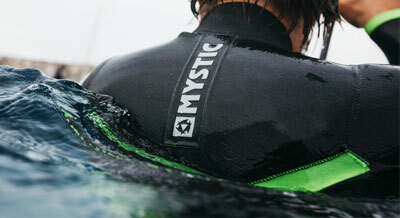 Stormsure wetsuit repair is ideal for the repairs of small rip or holes in your wetsuit. A must have for traveling. Stormsure is a brand that has been focusing on repairing almost everything for years! They make glue, but not just glue! 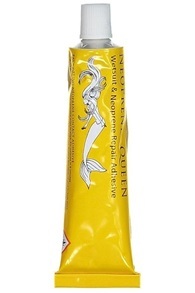 Take, for example, the Neoprene Queen Western glue from Stormsure, with which you can easily make your wetsuit. Do you have a question about Stormshure repair kits? Call or email us.